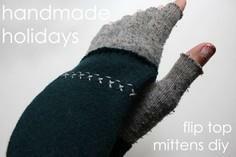 Upcycle an old sweater, an old micro-fiber shirt or buy a remnant of fleece or other warm fabric and get started with any of these amazing mitten patterns. 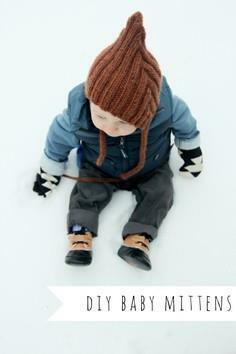 Thumbless mitts for baby, mittens with a no-lose strap for the little kids and lots of fun, fashion forward mittens for your outdoor fashionista. 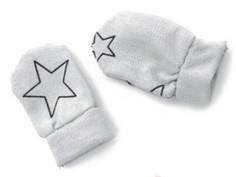 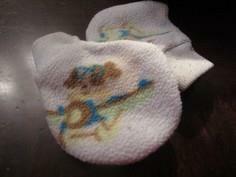 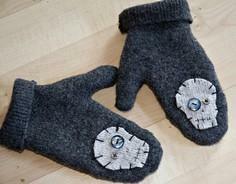 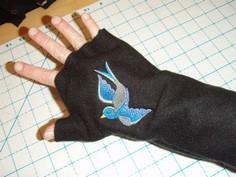 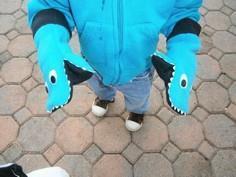 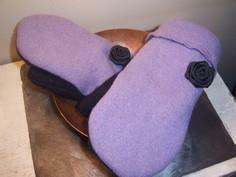 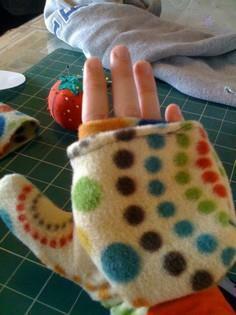 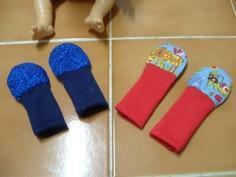 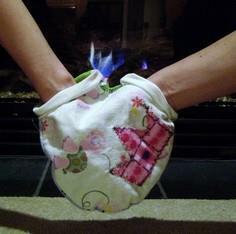 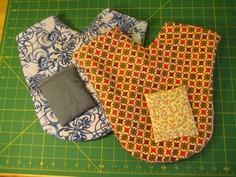 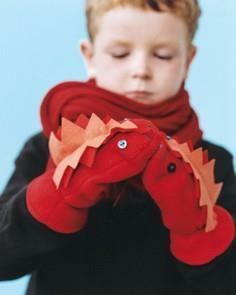 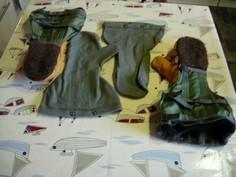 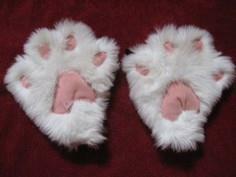 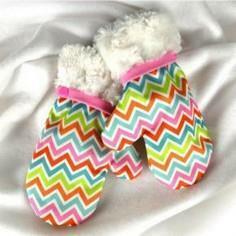 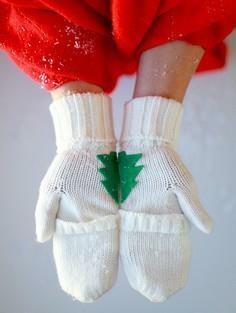 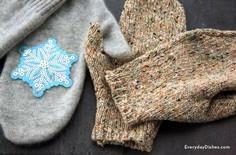 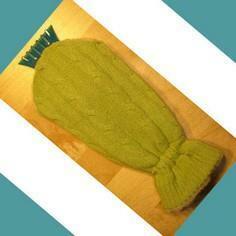 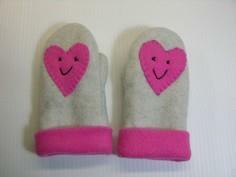 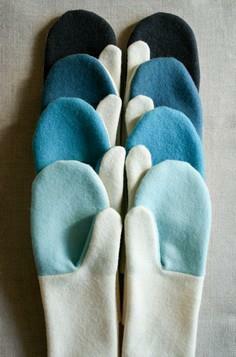 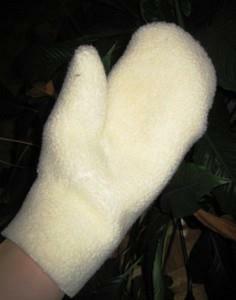 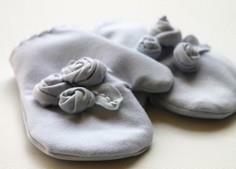 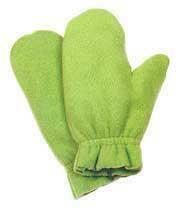 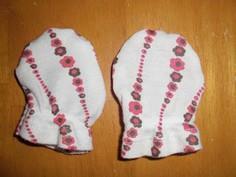 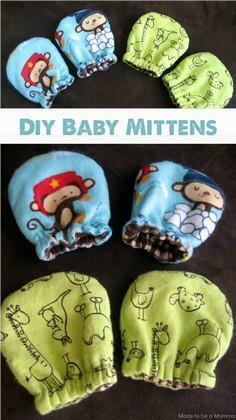 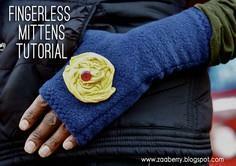 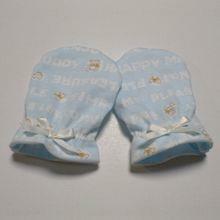 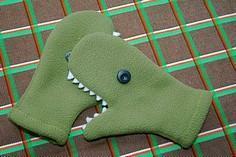 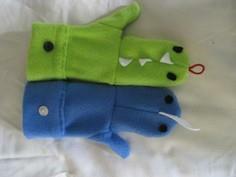 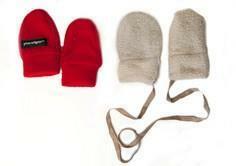 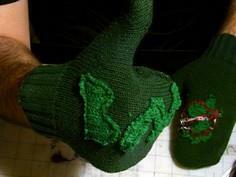 Embellish your mittens with fabric appliqués, flowers, or shape them like a shark or dinosaur head for fun. 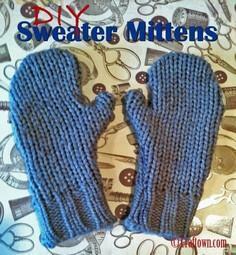 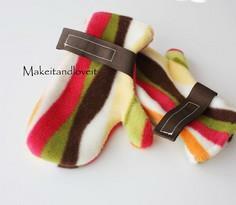 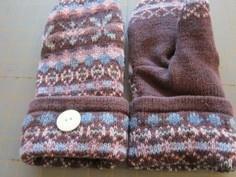 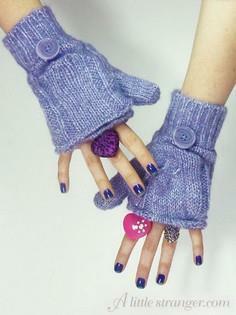 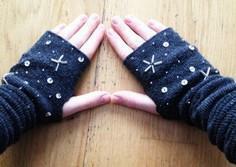 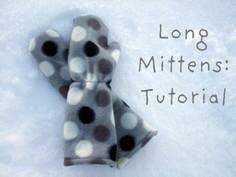 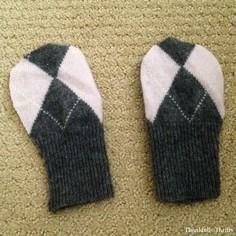 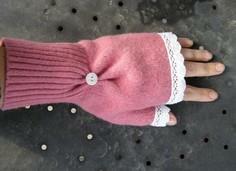 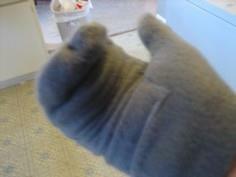 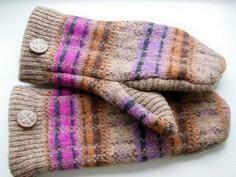 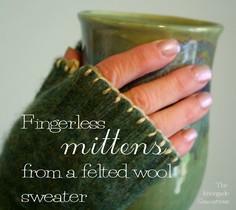 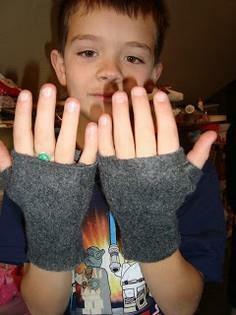 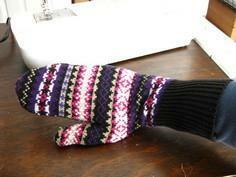 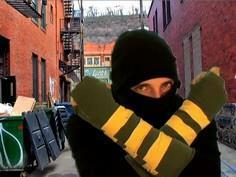 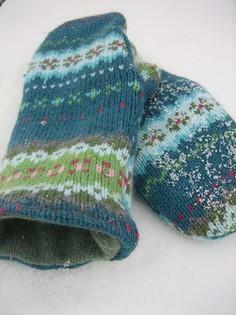 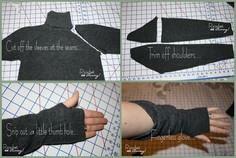 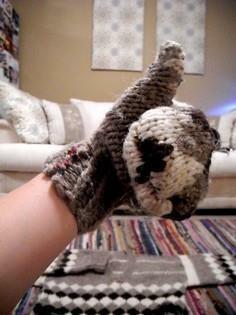 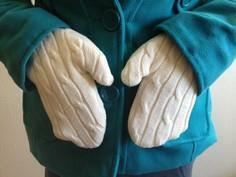 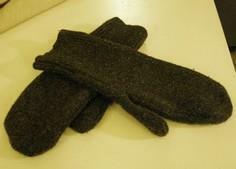 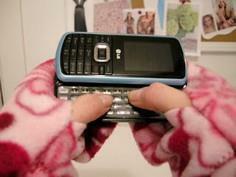 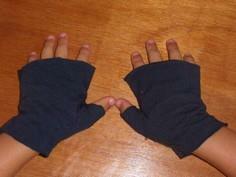 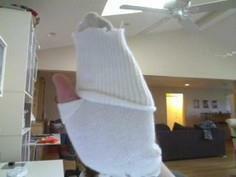 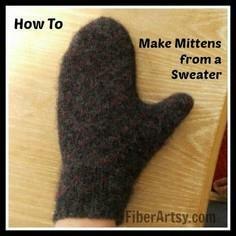 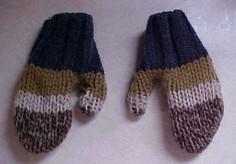 Line mittens or make fingerless gloves with a mitten fold-over. 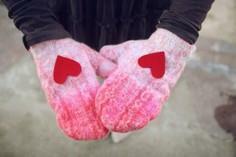 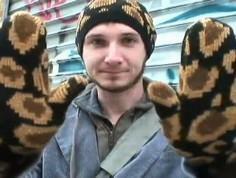 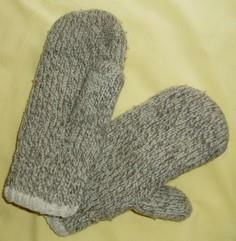 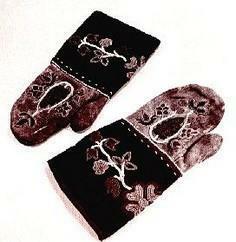 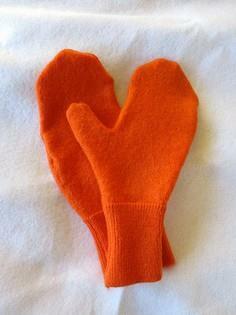 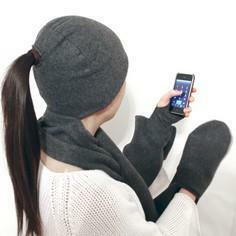 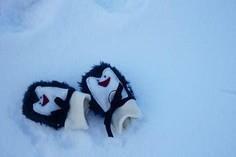 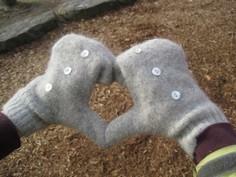 There's even a pattern for lovers - a mitten to cover you both when you're holding hands. 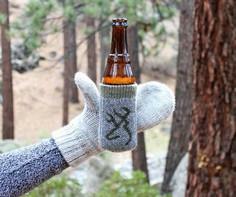 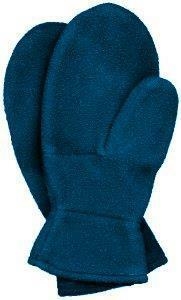 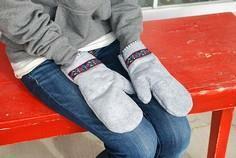 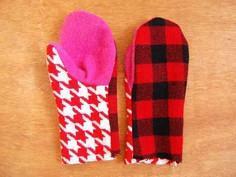 Try out the beer koozie mittens for holding cold drinks when you're cheering on your favorite football or hockey team! 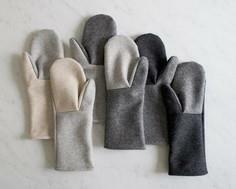 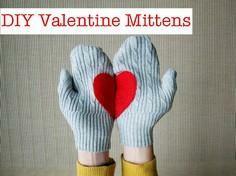 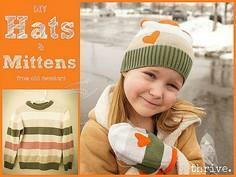 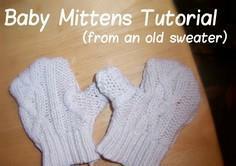 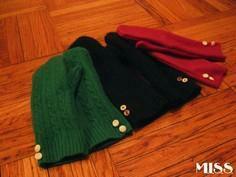 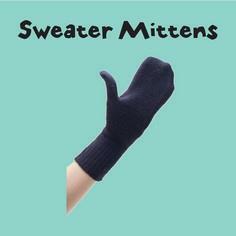 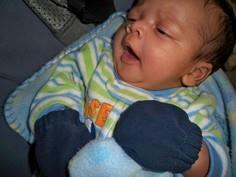 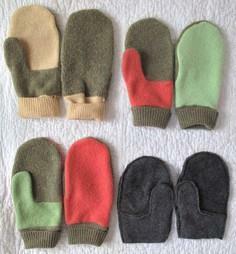 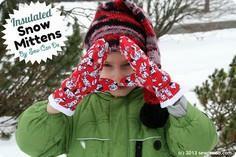 Everyone needs mittens, and we've got free mitten patterns for the entire family! 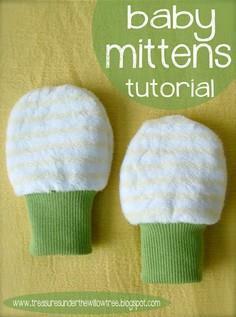 Here is a gathering of loads of mitten designs and instructions, and while most require some sewing, they're super-easy and quick to stitch up in any size you need.